Successful leaders are those who surf the waves of change instead of being swamped by them. They understand themselves and others. Nothing gets in their way or gets them down … for long! They seem to do this effortlessly. Would you like greater success? You can. By understanding yourself better, by modelling the traits of those who are already successful, and by learning new skills. Our mission is to help you do just that. To help you find your own leadership style and to let your brilliance shine. 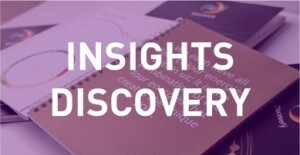 Our leadership, executive and team member coaching begins with the simple yet profound Insights Discovery system. 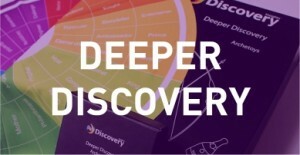 The most powerful tool of its kind available today, Discovery helps you understand and appreciate your unique gifts, and those of others around you. You will quickly improve your communication skills and strengthen your personal and professional relationships. Our team sessions enable you to work through conflicts and difficulties with ease. Our coaching, along with a Deeper Discovery profile, provides deep insight into who you are, your purpose and your potential, shining the light on your hopes, your fears and your legacy. This tool helps you to unlock the potential of everyone in your organisation by increasing their sense of self worth and exploring their personal effectiveness. Deeper Discovery often leads to breakthroughs in self-understanding that can change lives forever. We then take you on a further journey of self-discovery, this time unlocking your natural flair for leadership. 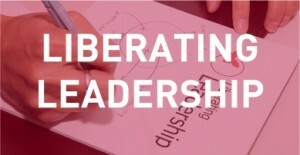 Our award-winning Liberating Leadership programme is based on 25 years of research into what high performing leaders think and do, teaching you how to lead and develop people well. You’ll learn a set of competencies and a ‘track to run on’ that have been successfully adopted by hundreds of managers worldwide, leading to a dramatic impact on their bottom line. We introduce Pioneering Professional, a game-raising programme designed to encourage performance at the highest level. Based on extensive research by leading psychologists with hundreds of graduates at the London Stock Exchange, and tested to great effect in global organisations of all shapes and sizes, you’ll learn the underlying attitude and seven key attributes that ensure your professional success. 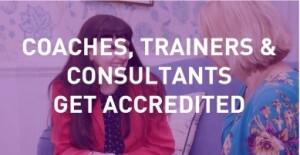 We’re looking for companies and individuals who would like to be accredited to deliver our flagship training courses. Whether you’re just starting out as a coach, trainer or consultant, or are already experienced but don’t yet have your own award-winning programmes and diagnostic tools, Liberating Leadership and Pioneering Professional could be perfect additions to your toolkit.